If you’re stuck in a dead-end job or, worse yet, were recently laid off, there’s no better time to start living your dream. Southwest Airlines is looking for “storytellers” and “influencers” to help create travel content, and it’s ready to handsomely reward the top candidates with free flights around the world. The airline is seeking a well-traveled Instagram influencer to snap Instagram-worthy photos that tell a story, according to a release from the company. Interested influencers will “compete” to win 12 round-trip e-pass tickets from Southwest, valued at $4,800, per a report from USA Today. All applications have to be in by February 24, so ramp up your follower count and break out your best travelgrams. After applications are in, Southwest will select 100 photos and invite posters to fill out a survey about their background as social media influencer and why they’d be the best fit for the gig. 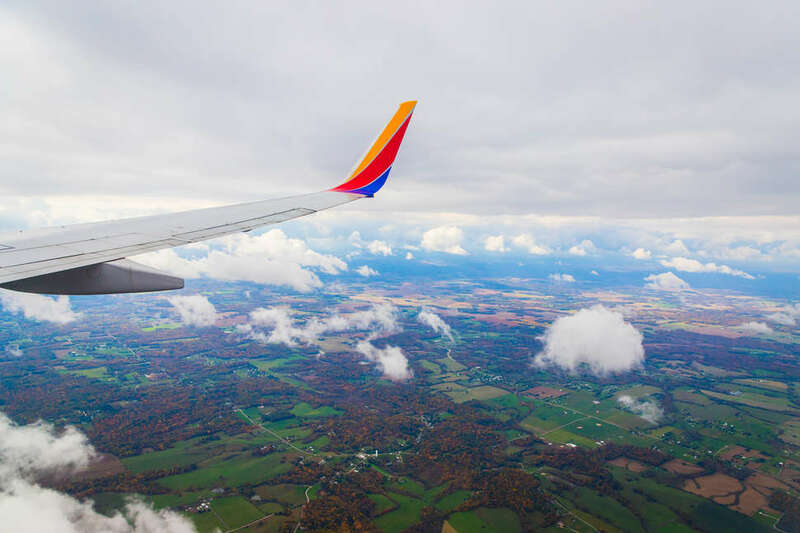 If you’re selected for the final round, you’ll be one of 10 Instagram influencers asked to post a new photo based on a brief sent to you by Southwest Airlines. There’s no telling what the prompt will be, but it’s nothing frequent flyers can’t handle. Judges will select a grand prize winner and award a smaller group of winners with other prizes. The competition will likely be fierce, so multiple prizes is pretty encouraging. First and second place winners will get 12 and six free flight e-passes, respectively. Two people will be selected for third place and will receive a Southwest gift card for $500. The airline will also select five people for fourth place, who will get 10,000 Southwest Airlines Rapid Rewards points, according to the airline’s website. As for the grand prize winner, they’ll have the opportunity to travel to any of Southwest’s destinations in the US, Mexico, the Caribbean, and Central America. The only thing they’ll have to do is create engaging travel content along the way, which is a small price to pay for free trips. Interested? Of course you are. Find more information here and get to applying.